If you are a drawing teacher and you got class 1st to teach drawing. Teaching drawing to small kids is a very challenging job. 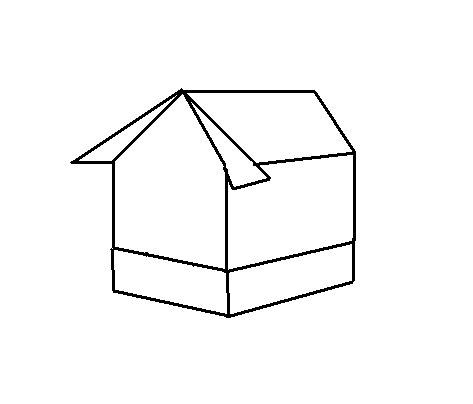 In this article I have given the step by step tutorial how to make a hut. You will also get the way how to make other items like this. 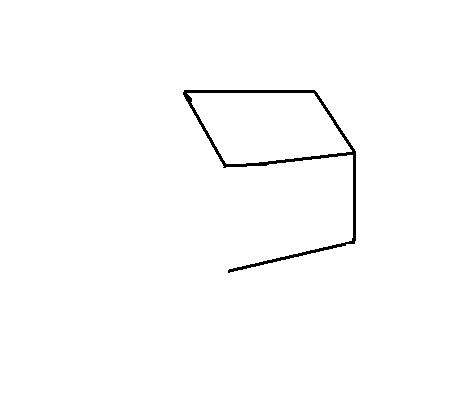 In the first step just make a trapezium as in the picture. 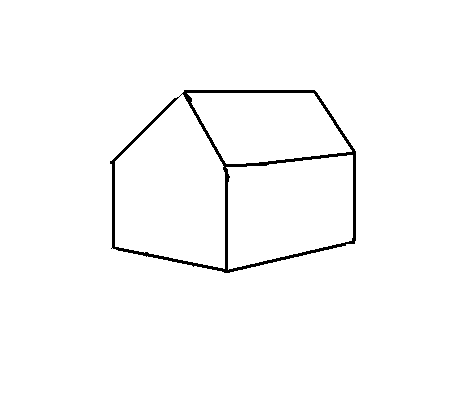 In the step 2 just make a straight line as available in the picture. 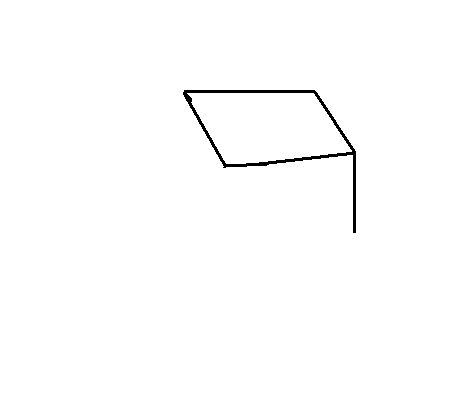 In the step 3 just make a parallel line to the trapezium below line. Look at the picture to get help. 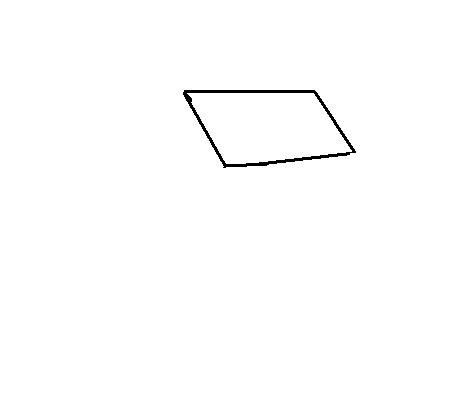 Now in this step make a triangle with the help of trapezium as in the picture. 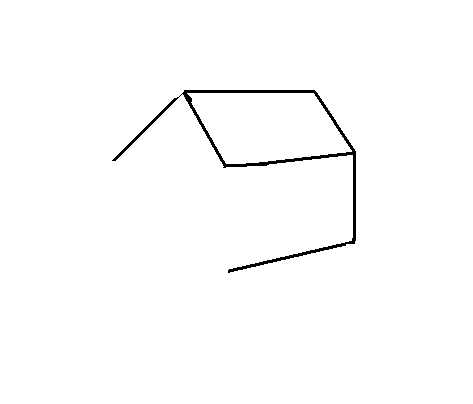 Make a lines from the parallel line. Look at the figure. In this step join the triangle line and the line drawn from parallel line. Look in the figure. Now join the middle line. 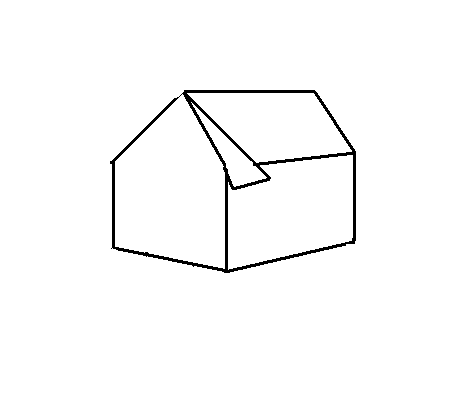 Now draw two lines from the top of the triangle as in the picture. Now join these two lines to the two ends of the triangle. 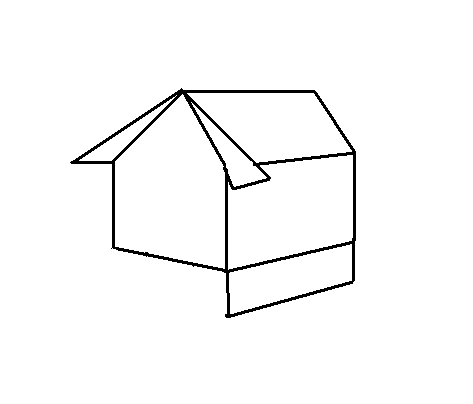 Now make a rectangle shape below the hut as in the picture. As in the above step do the same and look at the picture. 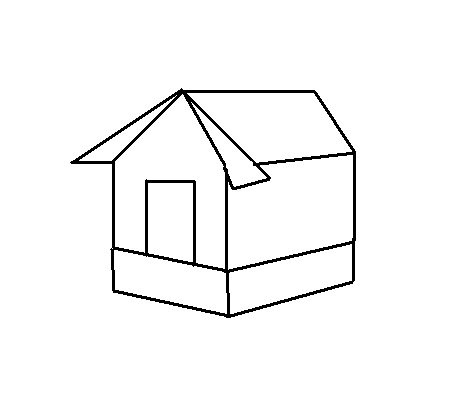 Now make the door of the hut as in the picture. 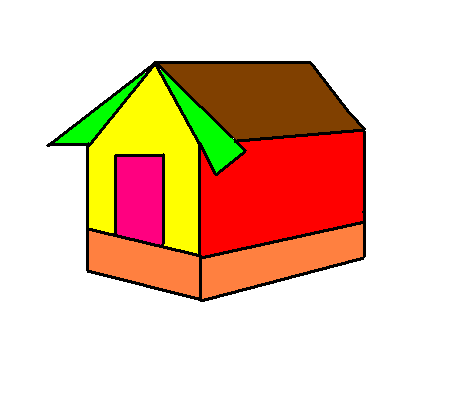 Now your hut is ready just fill color with your paint brush and imagination.